Cumbria Classic Coaches are adding another registered service to their portfolio of routes. 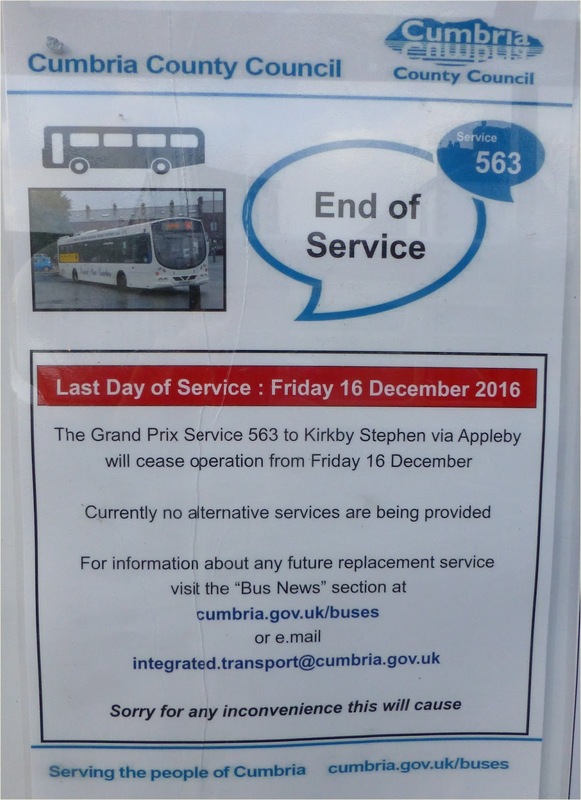 The 563 Kirkby Stephen to Penrith route operated by Grand Prix Services was abandoned from 16th December 2016 as it could no longer justify running the service without support from Cumbria County Council. Cumbria Classic Coaches will now operate this as a Tuesday only service from Tuesday 31st January. Concessionary passes are accepted on all services. Cumbria Classic Coaches specialise in private hire work for weddings and other events but since the withdrawal of County Council financial support the local registered routes are operated as a service to their local community. A 1991 Leyland Olympian double deck coach is normally used on registered services with back up from the heritage fleet. 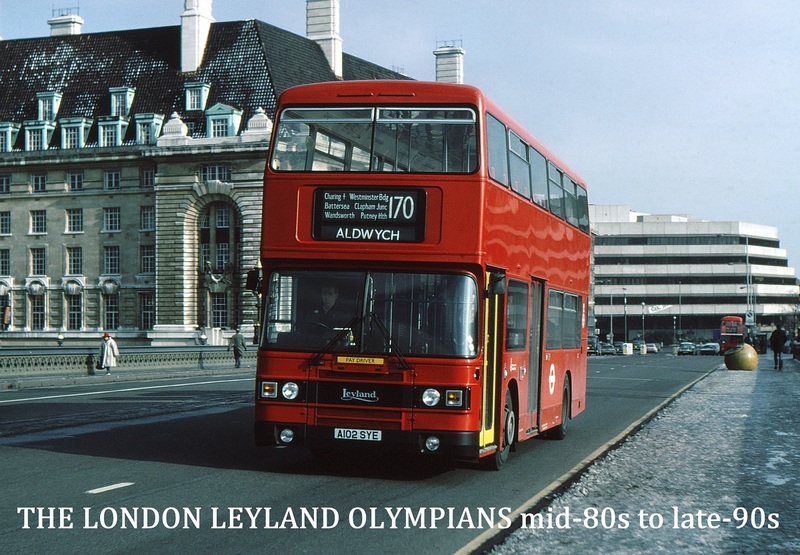 However, the new service to Penrith on 31st January will be operated by a heritage vehicle as the Olympian will be going through pre MOT checks on this date. Above, on 11th January 2017 the A66 was closed to high sided vehicles so two single deck vehicles were used on the service to Barnard Castle, where they are seen here awaiting their passengers for the return journey. Not only have Cumbria County Council withdrawn financial support for bus services, they also fail to assist those operators who are trying to run services commercially. 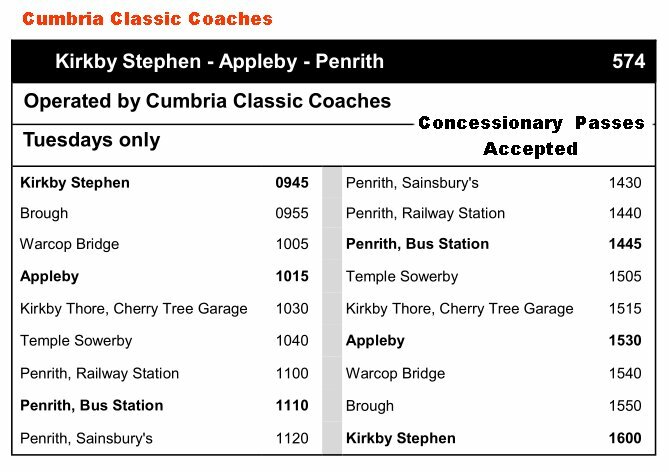 This poster displayed in the bus shelter at Kirkby Market Square gives misleading information with regards to the Cumbria Classic Coaches services. The Barnard Castle service operates from this stop but the poster says that it operates from the bus shelter on the other side of the road. Also no proper times or details are displayed by the council for onward services. Local passengers are being shabbily treated by the council to whom they pay their council tax. Tourists are being let down by the shoddy information being displayed. Finally, we are informed that Cumbria County Council received £480,000 in bus operators grant, 25% of which it didn't spend. They have given the £104,000 back to central government!